The Pika is a small mammal that resembles a chinchilla and can be found in colder climates like North America, Asia and Eastern Europe and once was found in Britain however the British branch of the species is now extinct. 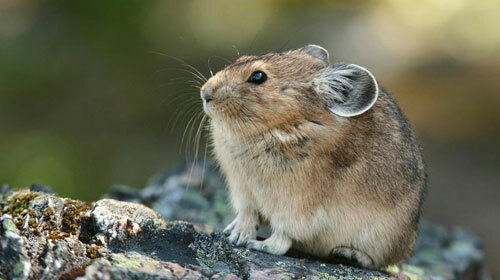 These small mammals are believed to have gotten the name ‘Pika’ from the Russian ‘pikat’ which means ‘to squeak’. It is also believed by many that the Pika was the inspiration behind the massively popular Pikachu from Pokemon. Although ‘Pika’ is the common name for this species they are also known as coneys, whistling hares and rock rabbits in different parts of the world. The name ‘whistling hare’ was given to the Pika for the high pitched squeak or whistle that it makes when diving into its burrow. 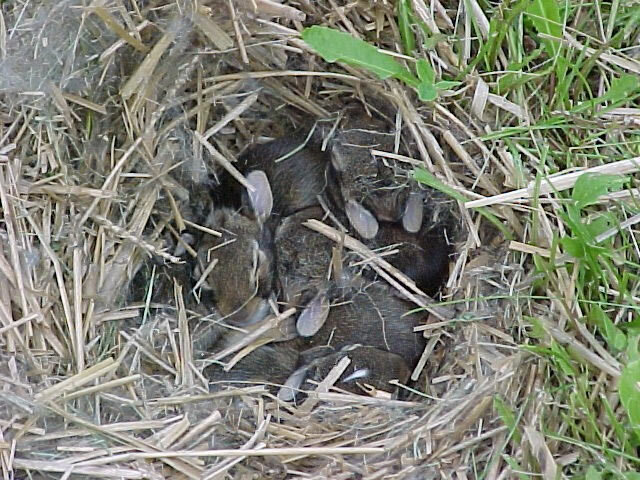 The Pika’s belong to the same family as hares and rabbits and share same characteristics in common. Typically the Pika can be recognized from its very short tail (usually less than 2cm in length), short limbs and large circular ears. 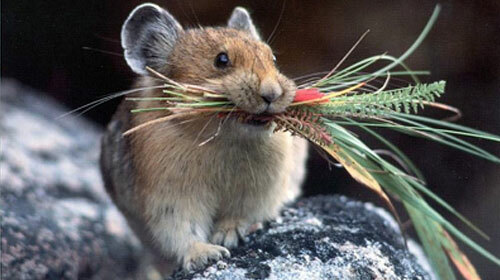 The Pika are herbivores can grow to around 20cm in length, feeding primarily from moss, grass and lichen. Their dental formation differs from most other species of rabbits and hares as they have no canine teeth and less premolars than other species. One thing the Pika does have in common with its rabbit relatives is that after feeding the Pika will excrete a soft, mossy, green feces that will ten be consumed again to obtain the maximum nutrition possible before laying something very similar to ‘rabbit dropping’. 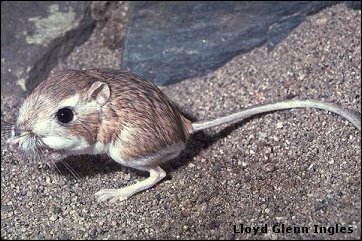 The preferred habitat of the Pika is that of rocky mountainsides however some species that choose to burrow instead of using natural cave formations for shelter are able to live out in the open. The Pika’s habitat also seems to affect their birthing patterns with the Pika living in rocky mountainous areas giving birth to around 5 young per litter while the open plain dwelling Pika’s can give birth to litters in excess of 10. 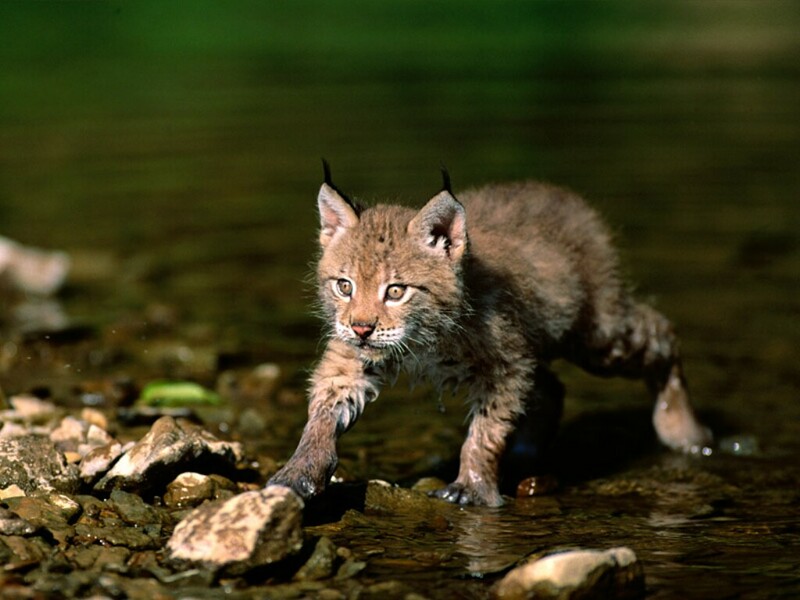 This is believed to be because of the availability of food. Most species of Pika live in family groups, the only exception to this is the North American Pika’s which tend to live alone and only come together in breeding season. In the family groups the Pika’s all help out in collecting food and keeping watch. As the Pika’s do not hibernate through the winter they rely on dried out grass that has been collected throughout the year. This grass is picked fresh and stacked into piles that are then left to dry, after drying out the Pika’s bring the grass back to their nest for the winter. Pika’s are considered diurnal and are active mostly throughout the day with the Pika’s who dwell in the mountainous areas more active throughout the day the those who live in the open plains, this is probably because of the abundance of predators stalking the plains like large birds and ferrets. The Pika’s however can often make themselves a meal for these predators as they will fight with other family groups over dried grass and the predators take advantage of these moments.